What’s New On East Martin & Wilmington in Downtown Raleigh? What is going in the Downtown Raleigh space on the corner of East Martin and Wilmington? Lisa Southern Real Estate, located at 15 East Martin St. in the heart of Downtown Raleigh has been asked this question ever since our neighbors moved out two months ago. 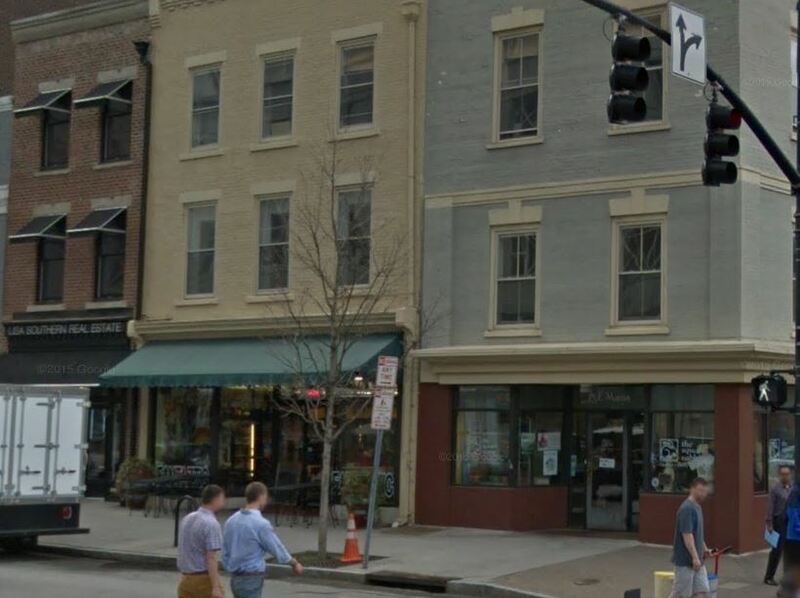 It has been announced that Raleigh restaurateur Lou Moshakos plans to open two new restaurants at the corner of Martin and Wilmington streets within the next two years. His company, LM Restaurants Inc., has signed a “long-term” lease commitment as the new master tenant of two adjoining buildings on East Martin Street, one that is currently occupied by The Square Rabbit deli and bakery. One of the planned restaurants is a European-style bakery that will offer specialty coffees, bread, sandwiches and sweets. The second is expected to be a casual dining-style restaurant that’s yet to be named. It is confirmed that neither of the new restaurants will be affiliated with his company’s flagship Carolina Ale House brand. Lisa Southern Real Estate is excited to see how Downtown Raleigh grows with the addition of it’s new neighbors! If you know of anyone who is thinking about buying or selling their home, call us today at 919-800-0880 to see how we can help make your real estate dreams a reality! Pritchett Farm Cary, NC Update! It was announced that MI Homes planned to build a luxury home community near Swift Creek Elementary School at Pritchett Farm Cary, NC. The plans call for 91 homes; 61 home sites will be Traditional Single Family Homes and 30 home sites will be Executive Luxury Homes. MI Homes has given the existing barn a face-lift and plans on completing the restoration of the barn to be used as a Community Area complete with picnic tables and a Playground for children. Pre-sales will begin in November of 2015 and the homes will be ready to move in by the Summer of 2016. If you are interested in purchasing a home in Pritchett Farm, give us a call at 919-800-0880 today for more information! Lisa Southern Real Estate is located at 15 E. Martin Street Raleigh, NC 27601. If you, or someone you know is looking to purchase a home or sell their current home, call us to see how we can help!